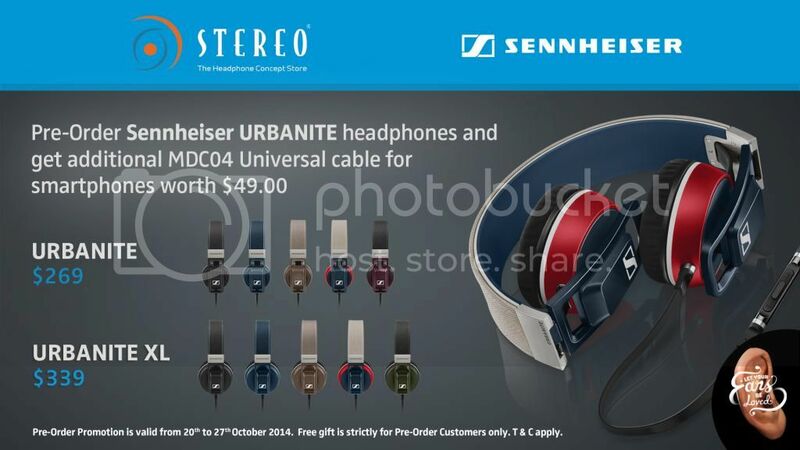 Sennheiser's Newest headphones URBANITE in Singapore! Let your ears be loved: Sennheiser’s new URBANITE headphones are the new sound of urban style, bringing the bass for an intense club experience on the move. The audio specialist’s new mobile headphone range – including the on-ear URBANITE and over-ear URBANITE XL – delivers massive bass but with Sennheiser’s uncompromising audio expertise ensuring excellent clarity throughout the entire frequency range. 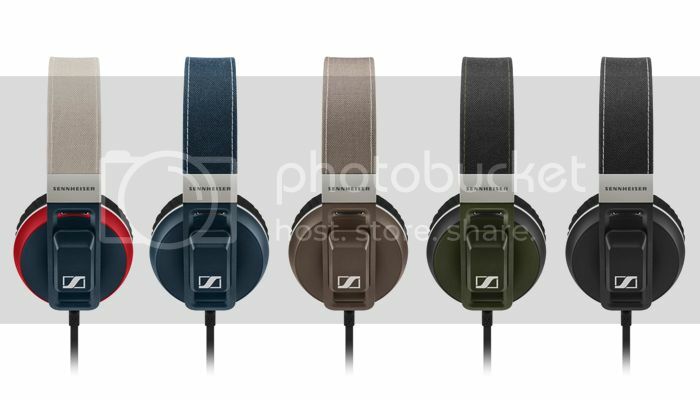 “With the Sennheiser URBANITE series we´ve created a range of headphones that are incredibly robust, using durable high quality materials and metal parts that – alongside the sound – set them apart from other fashionable headphones. 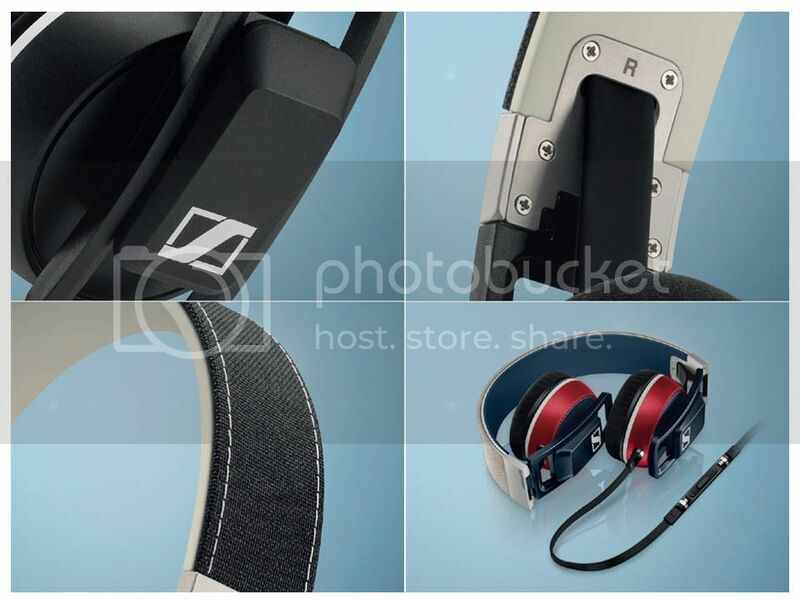 With a unique folding mechanism that makes them easily portable, the Sennheiser URBANITE headphones are truly ready for life on the streets,” said Dr. Christian Ern, Director Product Management Consumer, Sennheiser Communications A/S. The URBANITE range is designed for staying connected on the move, with integrated in line remote control and microphone for taking calls and controlling music on smartphones and tablets, with dedicated versions for either Apple iOS devices, or for Windows or Android-driven devices, such as Samsung Galaxy models. A range of color choices includes black and denim across all models (both Apple and Samsung), with the iOS URBANITE additionally available in sand, nation and plum and iOS URBANITE XL also available in sand, nation and olive. The stainless-steel hinges add a striking touch of rugged urban style to cool design touches like the color-coordinated fabric-wrapped headband. However, the use of metal – on the premium hinge mechanism and the tough aluminum sliders – ensures these headphones are also styled to last. The durable sliders and hinges also work with the super soft ear pads to ensure that the listener is insulated from external noise, ensuring great comfort for even long periods of listening enjoyment. And with its larger ear-pads, the Sennheiser URBANITE XL offers even greater levels of comfort. 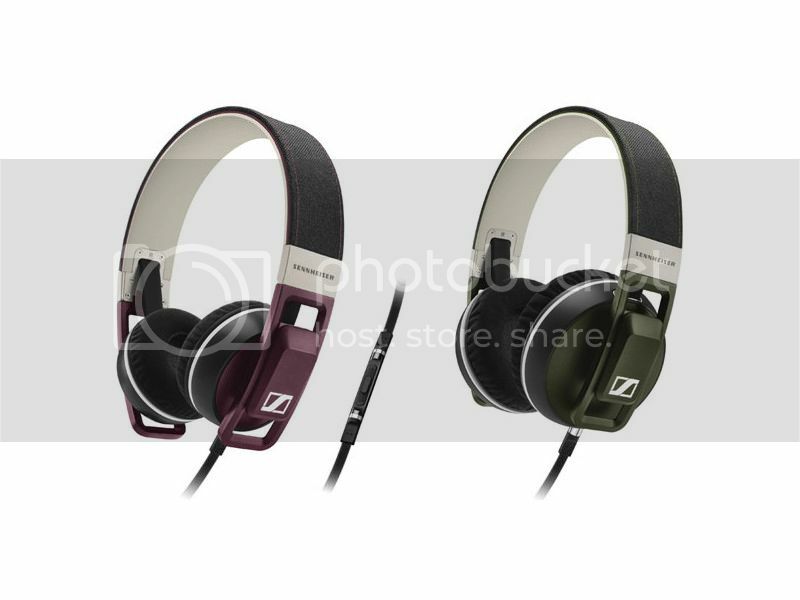 Pre-Order Special for Sennheiser Urbanite and Urbanite XL! 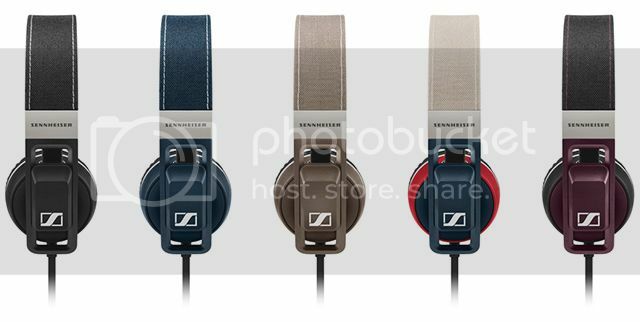 Pre-Order the newest Sennheiser Headphones, Urbanite and Urbanite XL now and get a FREE additional cable (Universal) worth $49. Pre-order promotion is valid until 27th October, exclusively available at Stereo Electronics! Note: Only the Urbanite is available for audition at Stereo@Plaza Singapura and Stereo@ION Orchard. 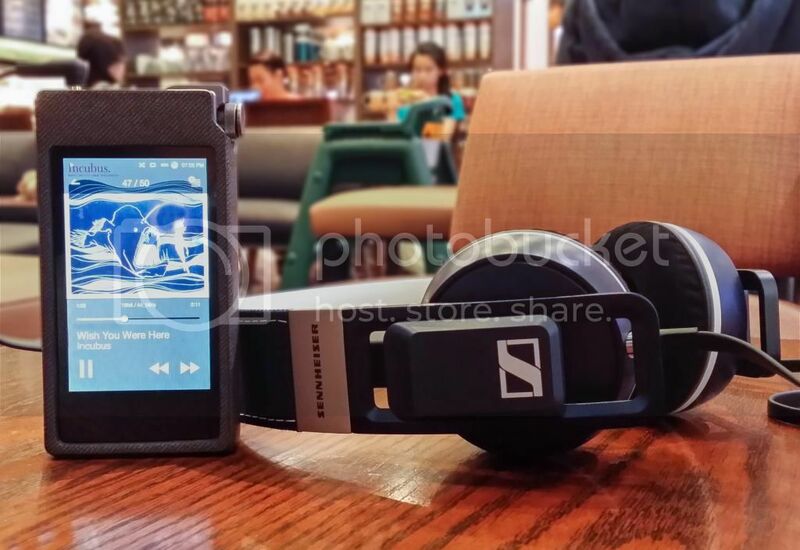 Watch this video to know more about the latest Sennheiser headphones, Urbanite and Urbanite XL. Get an overview of their features, accessories, fitting, comfortability and sound quality. Visit us and pre-order the newest Sennheiser Headphones, Urbanite and Urbanite XL now and get a FREE additional cable (Universal) worth $49. Pre-order promotion is valid until 27th October, exclusively available at Stereo Electronics! Sennheiser Urbanite earned an Editor’s Choice Award from PC Magazine! It was a whopping 4.5 out of 5 Stars Rating! The Urbanite provides massive bass while still ensuring the clarity throughout the entire frequency range. It features premium stainless steel hinges and aluminum sliders that promise to last for years, collapsible sides, and a detachable cable with 3-button mic and volume control. P.S. Urbanite XL audition unit is now also available in both stores. This handsome pair of headphone has gained a lot of good reviews. Have you gotten your hands on them yet? 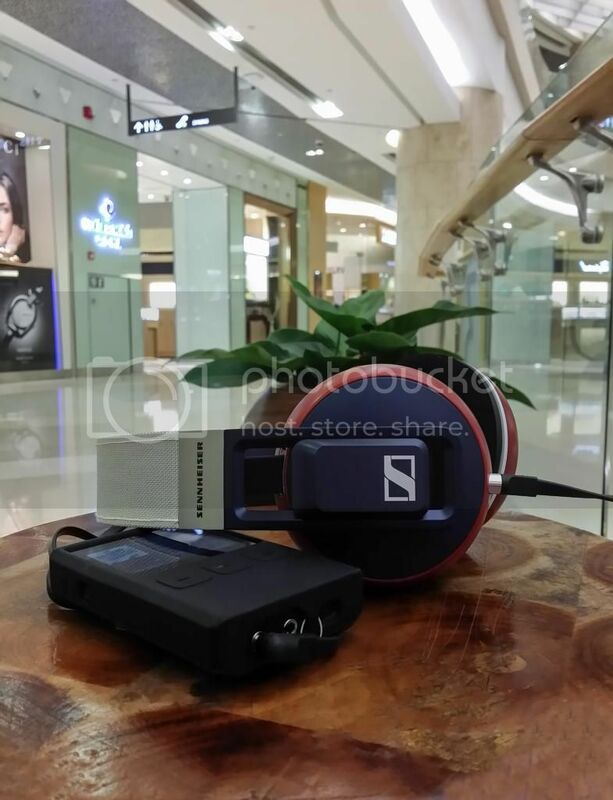 Try them out now only at Stereo@Plaza Singapura or Stereo@ION Orchard.